I went back with a set of calipers and measured the culm diameter. The dog was even more upset by my presence than it was before. Not quite 1.5 inches in diameter, but agonizingly close at 1/32 of an inch short. The legal issues that will arise when the undead walk the earth are legion, and addressing them all is well beyond what could reasonably be accomplished in this brief Essay. Indeed, a complete treatment of the tax issues alone would require several volumes. I am trying to identify the Anderson MOSO Grove on Google Maps and create a URL with its location. Here is my guess as to the location. Did I guess right? I don't know. Did you? I don't know if I guessed right or not. I know the grove is in that cemetery, but where in the cemetery I don't know. I did notice that that area looked different from the surrounding trees, so it could possibly be it. I was hoping someone here had been there and could verify it. If it is, I couldn't hide a long time in there. Is there data on how much area that moso grove consumes. I had missed this post until now. That picture does indeed show the moso grove at the old silverbrook cemetery. The grove is long and narrow and I am not sure of the area. 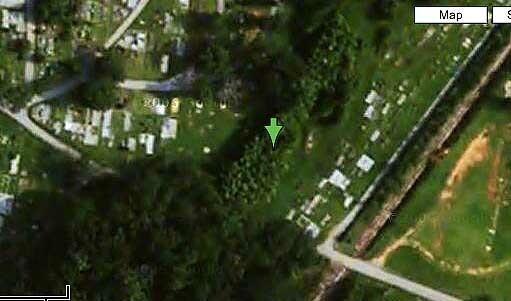 There are other patches of moso in the cemetery but they are along the property line and are also long and narrow. There may be more bamboo locations in back issues. It looks like Google maps has made the project more feasible.